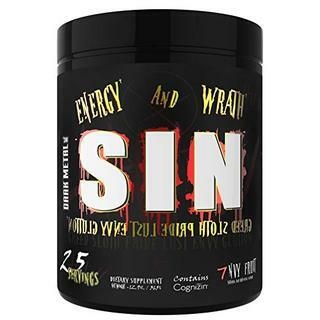 Unlike other Pre-workouts that are one dose for all users…E.S.P. 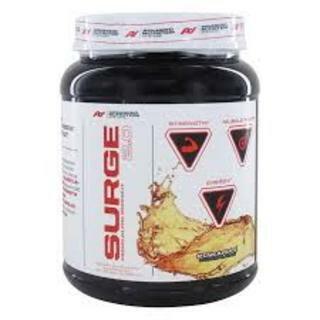 is formulated to offer desired energy for low stimulant users, as well as, for high-stimulant users. Additionally, while competing products suffer from short lived or erratic energy levels with questionable taste…E.S.P. 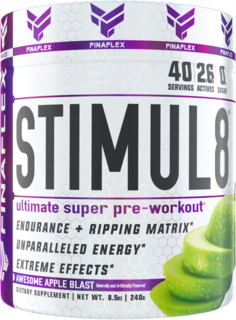 Pre-Workout delivers consistent super stimulated energy for 4+ hours with a flavor profile that will having you craving it before every workout. Due to the strength of E.S.P. Pre-Workout please assess your tolerance by initially taking only 1 level serving of the small scoop with 5 oz of water 15 minutes prior to your workout. After assessment of your tolerance, if you require further energy stimulation, you may increase to 2 level small scoops with 10 oz of water…and once again access your tolerance. 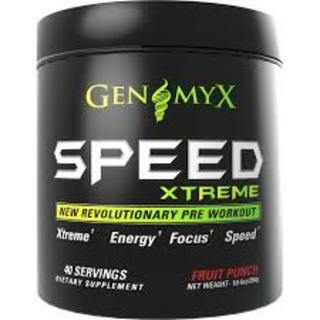 With caution, for maximum extreme energy release for advanced athletes or persons tolerant of high energy stimulants…you may take 1 level large scoop with 16 oz of water. 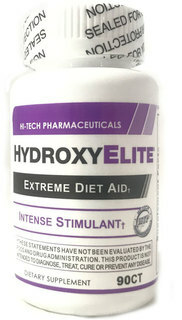 Do not exceed one large scoop dosage in any 24 hour period. Do not take 4 hours prior to desired bedtime. E.S.P. 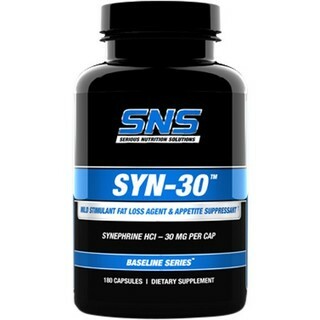 is a powerful high-stimulant supplement that provides you the maximum dosage of caffeine and stimulants in only one large scoop. 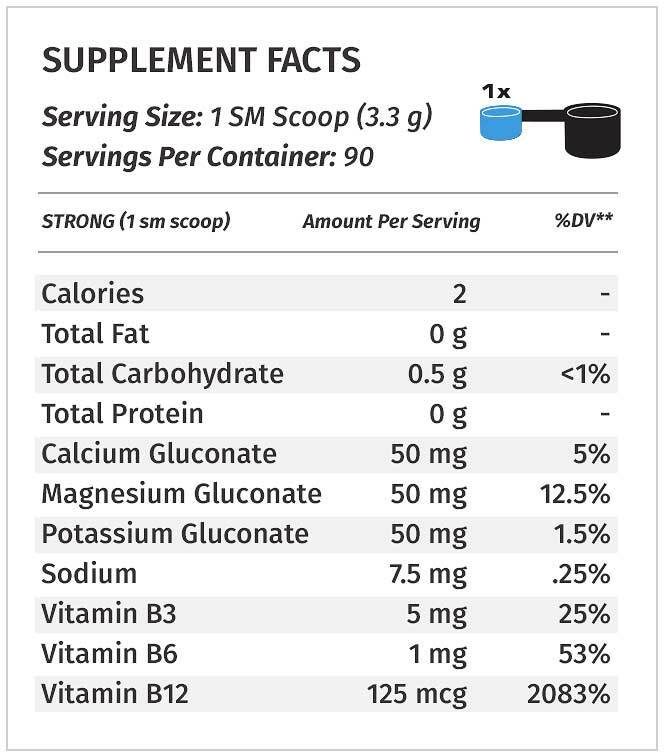 Do not exceed 1 large scoop recommended dosage per 24 hour period. Doing so will not improve results and will result in adverse health effects. One Large Scoop of E.S.P. 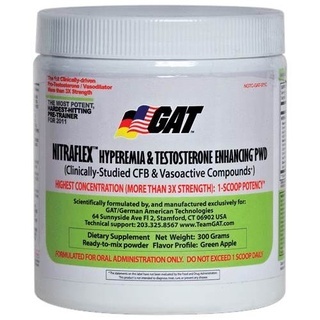 provides 500 mg of caffeine, which is more than three cups of coffee. Do not use if you are under the age of 18 or elderly. 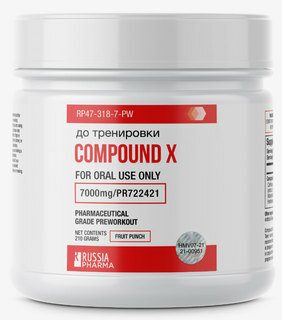 Do not take with any other stimulant or weight-loss supplement or any prescription or over the counter medicine. Not to be used by pregnant or nursing women or person(s) who have a pre-existing health condition including but not limited to: high or low blood pressure, cardiac arrhythmia, stroke, heart/kidney/liver/thyroid disease, seizure disorder, psychiatric issues, diabetes, stimulant sensitivity or allergies, prostate inflammation, or while taking any other medication (such as, but not limited to: MAO-inhibitor or SSRI’s). Discontinue use and call a physician or licensed qualified health care professional immediately if you experience rapid heartbeat, dizziness, severe headache, shortness of breath or other similar symptoms. This product is intended for use by healthy individuals only. The consumer assumes total liability of this product if used in a manner inconsistent with label guidelines. Do not use for weight reduction. I loved everything about this pre workout, the energy and focus is real. When i was done with my workout i didn't want to leave the gym. 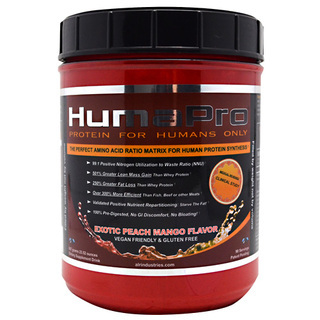 My go to pwo was always amino energy but Im glad I gave this a shot. The product is exceptional. It worked only temporarily for my body. I believe after four or five scoops (the large scoop) that my body was able to regulate its intake. 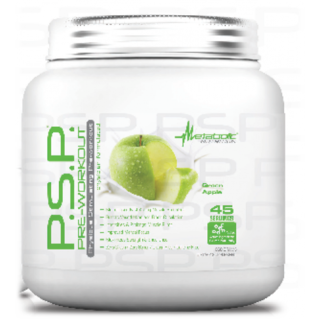 I don't believe it's a bad product, however I think it is not for those that use pre-work out on the regular.